We have hardly finished unwrapping our Christmas presents and eating the last of the Christmas dinner, but that doesn’t stop PUMA from sending us a small post-Xmas present. 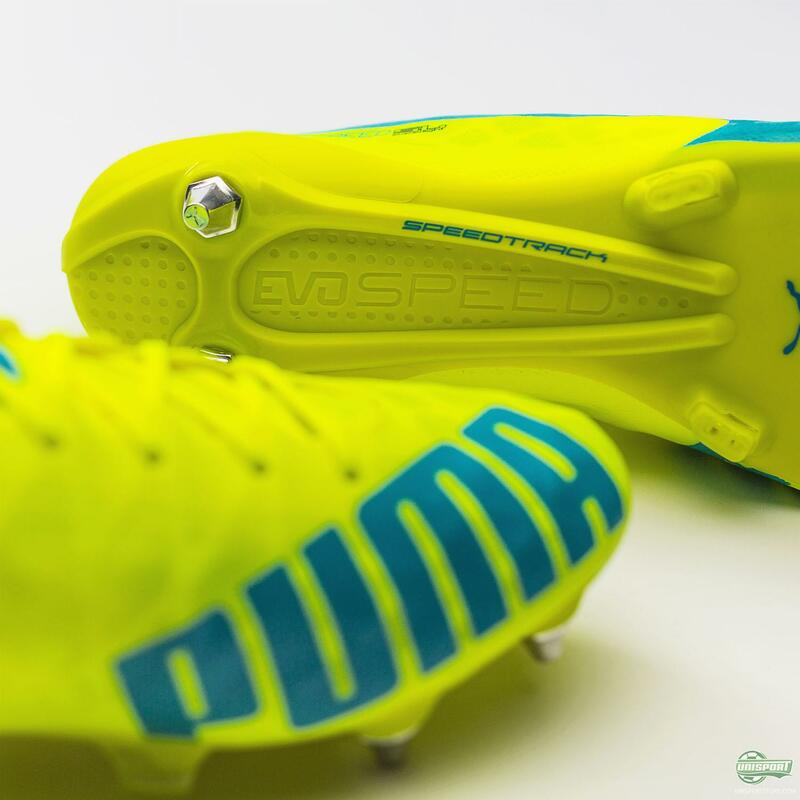 See the summer-ish evoSPEED right here. 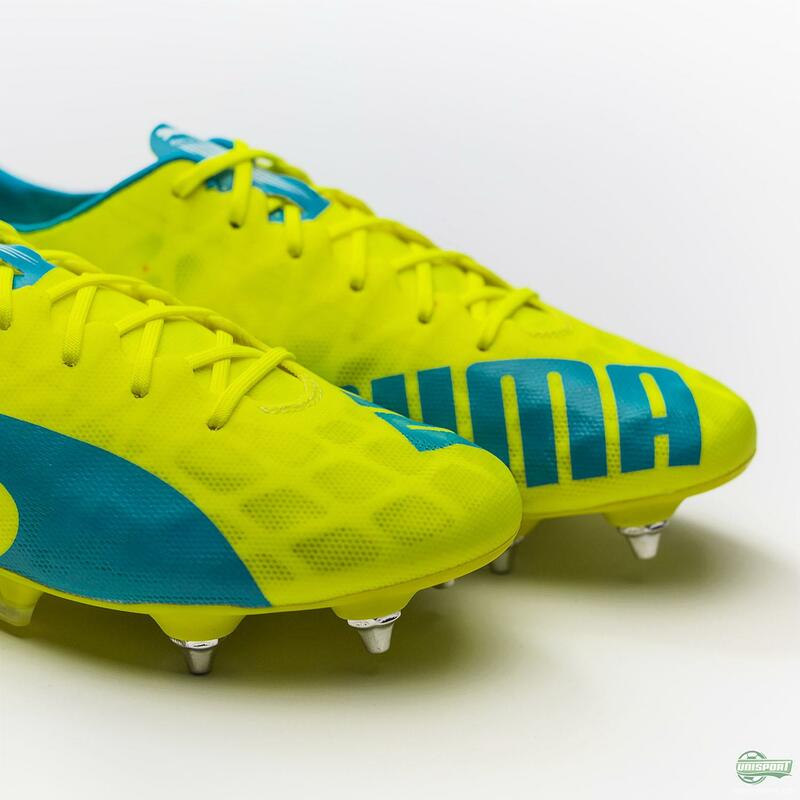 It’s been the case since the launch of the evoSPEED SL that PUMA have presented the same colours on their SL model and 1.4 boots. Their new update does however come with a little twist. 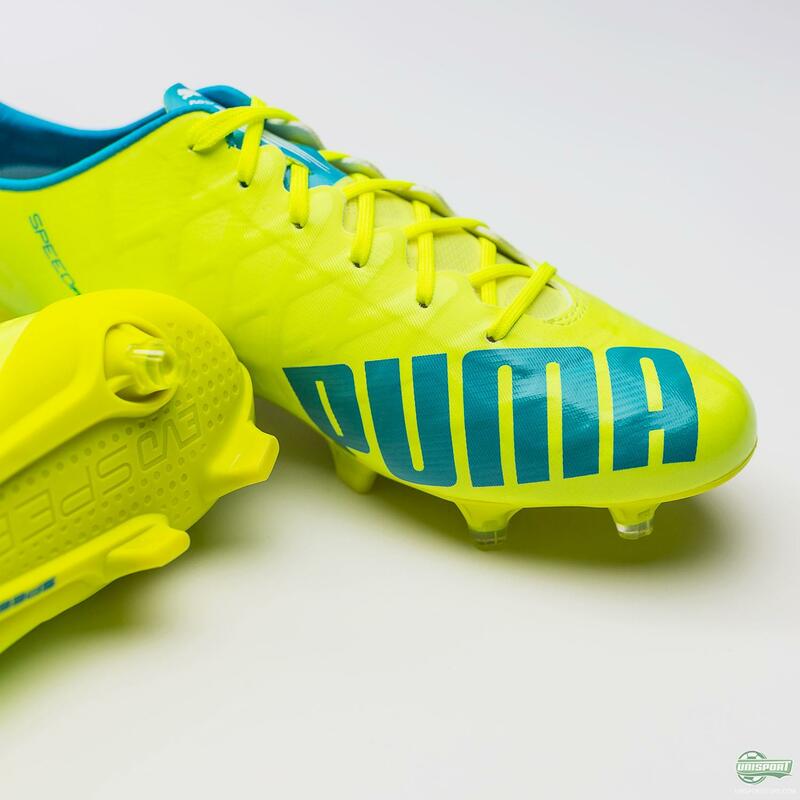 PUMA have chosen to expand the collection with an evoSPEED SL S model, which as the name probably alludes to, is still a Super Light version, but has been beefed up a bit, so it can handle being used on artificial grass too. 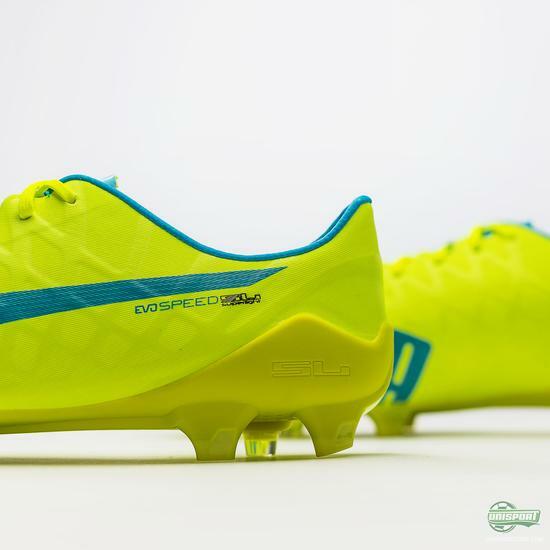 There is therefore good news for fans of the SL, who wanted to wear it on artificial grass, but couldn’t because it was too big a risk. It keeps its low weight, but has been equipped with some more sturdy materials on the upper, so it can handle the rougher surface. 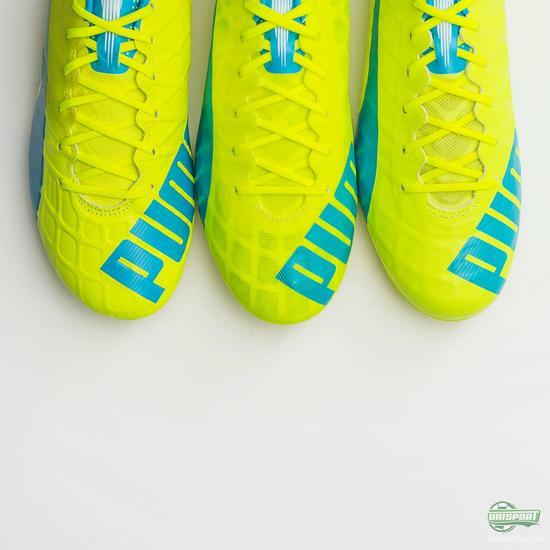 Apart from the addition of the PUMA evoSPEED SL S there is nothing new under the sun, except obviously the bright new colourway. 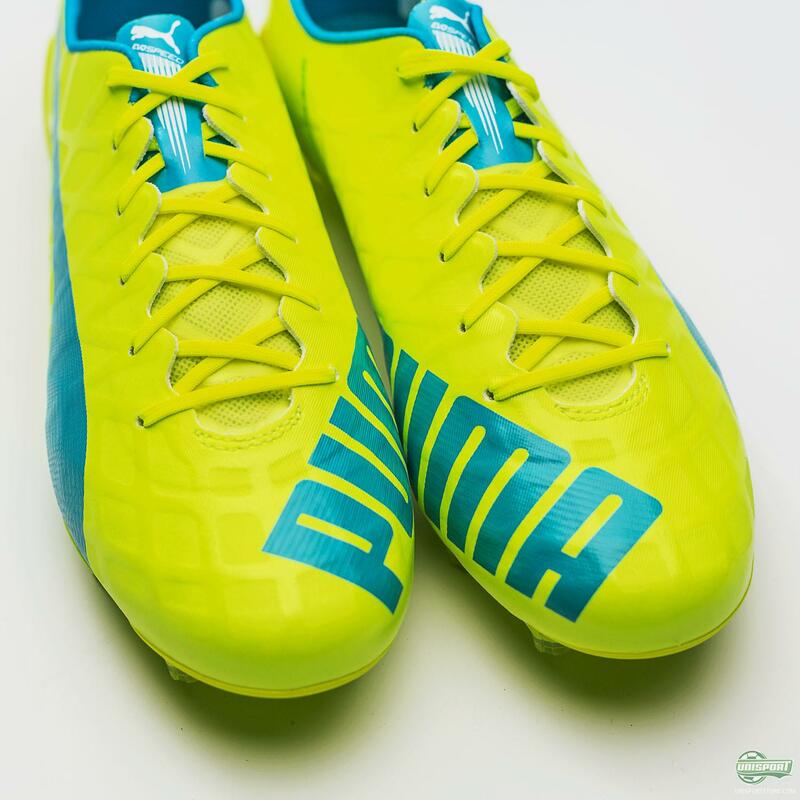 With this evoSPEED update PUMA cap off a fantastic year for their speed boot, which holds the honour of lightest match boot in the world. 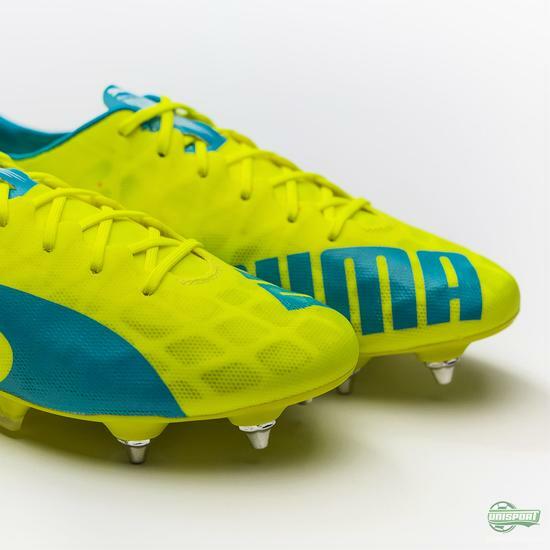 They have really got me in a summer-mood with this new boot, even though the date reads the 26th of December.